The fear of rejection can hold you back. Our natural tendency is to avoid it at all costs which can be detrimental to our businesses, careers, and lives. 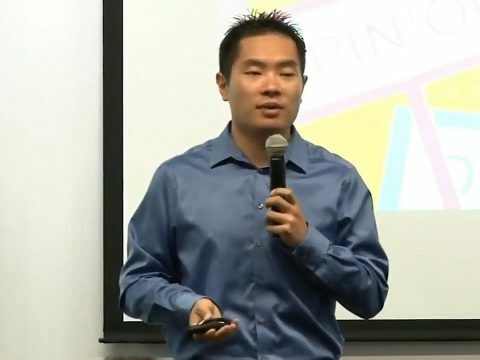 In 2012, to overcome his own fear of rejection, entrepreneur Jia Jiang started an experiment to be rejected every day for 100 days. The result became the basis of his #3 viewed TED talk of 2017 and bestselling book: Rejection Proof. 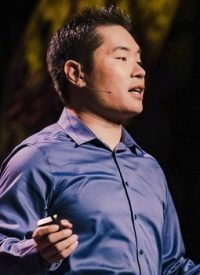 In this engaging presentation, Jia shares stories from his rejection experiment to teach you the importance of becoming rejection-proof, the basic principles of turning a NO into YES, as well as how to get more YESes. 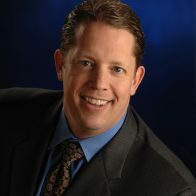 Based on his #1 bestselling book – Rejection Proof, this workshop takes a deep dive into rejection-proof principles to expose attendees to techniques in overcoming fears. The audience will learn to turn rejection to advantage, how to give rejections, and to get more acceptances. They will also go through “Rejection in the Wild” – an unforgettable, real-life rejection-seeking exercise. This workshop is 1-4 hours long. 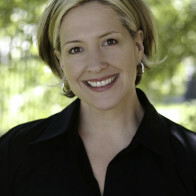 A program that combines both the keynote speech and workshop. This option is the most popular among our enterprise clients. This workshop lasts 2-4 hours. This event thoroughly prepares attendees for any obstacles that come their way. They will take a deeper look at the principles of rejection and then apply them. This option is perfect for organizations hosting multi-day events for clients and employees. 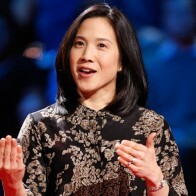 Jia Jiang is a top rejection therapy keynote speaker with the most viewed TED Talk of 2017, Founder of Wuju Learning, and bestselling author. 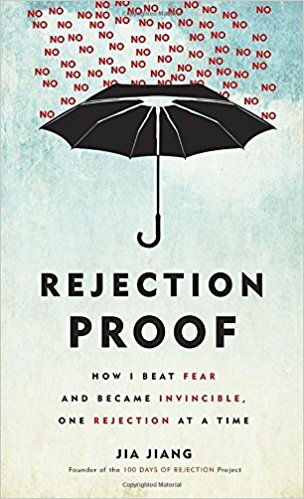 Jiang is famous for doing 100 Days of Rejection, which became the basis of his Amazon bestselling book Rejection Proof: How I Beat Fear and Became Invincible Through 100 Days of Rejection. 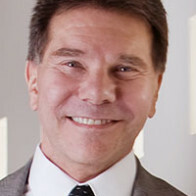 In his book, website, and talks, Jiang provides inspiration and knowledge for people and organizations to become fearless through rejection training. What makes Jia unique and extremely effective is the way he teaches. Instead of pushing concepts down to the audience, he relates with them using humor and authenticity. He pulls the audience into his own stories and lets them apply the lessons themselves. 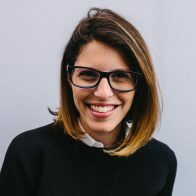 Often after hearing Jia’s talk, people talk about having a life-changing experience, and their relationship with rejection and failure is forever changed. 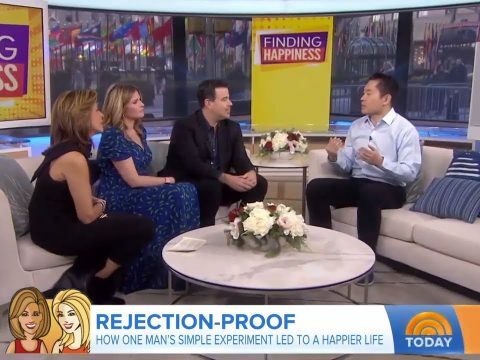 Jia Jiang is the owner of Rejection Therapy, a website that provides inspiration, knowledge and products for people to overcome their fear of rejection. He is also the CEO of Wuju Learning, a company that teaches people and trains organizations to become fearless through rejection training. 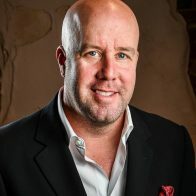 In 2015, he authored the Amazon bestselling book, Rejection Proof: How I Beat Fear and Became Invincible Through 100 Days of Rejection and was one of the most viewed TED Talks of 2017. 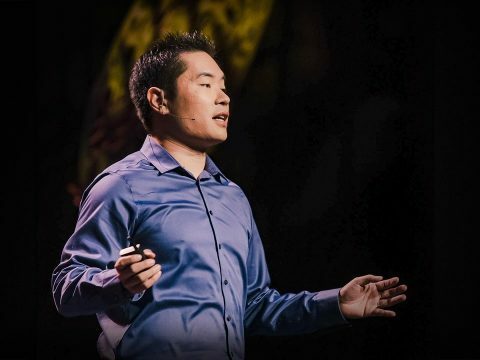 Several years after Jiang began his career in the corporate world, he took a life-altering risk and stepped into the unknown world of entrepreneurship. His result was everyone’s biggest fear: rejection. This was the catalyst that set Jiang on the path to his true calling. “We had a great talk today. It was funny, inspiring”.